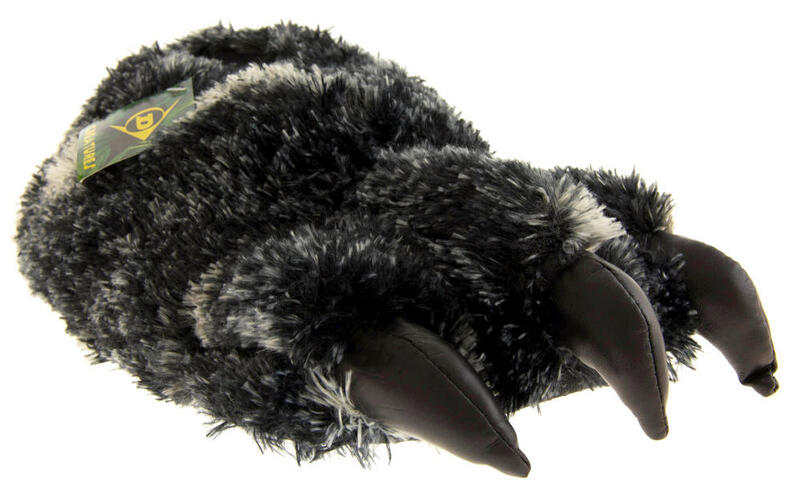 These Funny mens black claw novelty slippers are great for winter. Warm and cosy with Dunlops quality design. Great as a christmas gift or just to treat yourself! 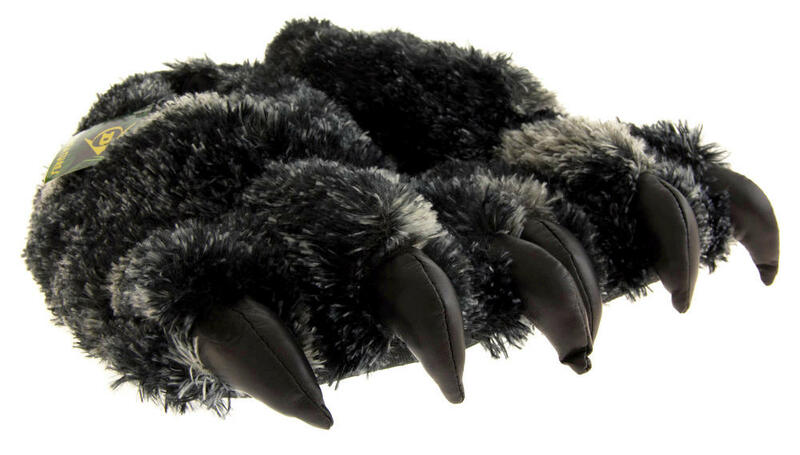 Stay warm by the fire in these awesome slippers! 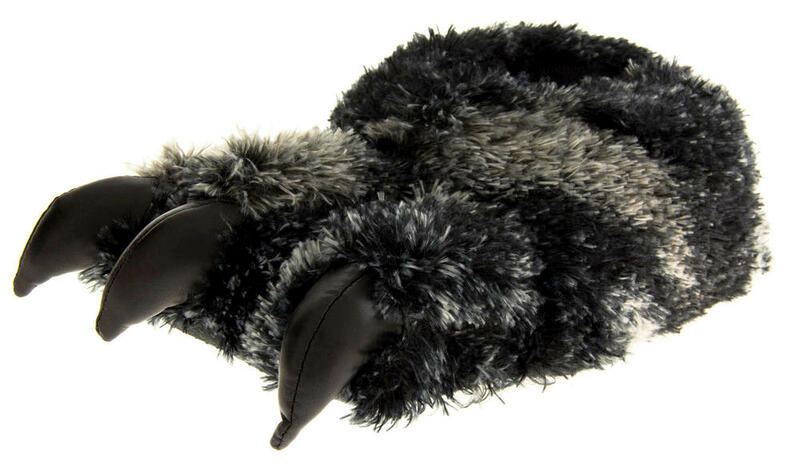 These Slippers are exclusive to us at Footwear Studio!! 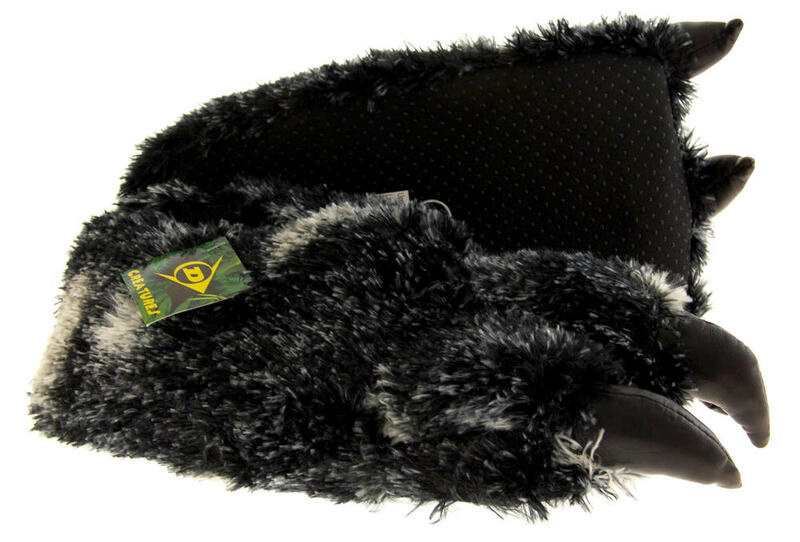 Stay warm by the fire in these awesome slippers!